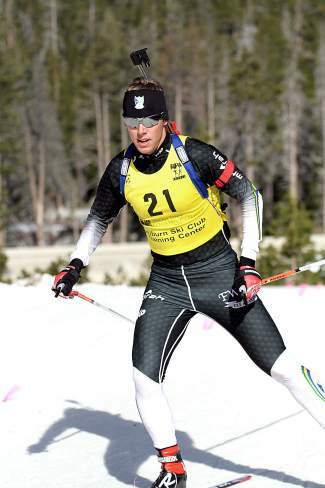 Phillip Violett competes in the U.S. Winter Biathlon National Championships on Saturday. 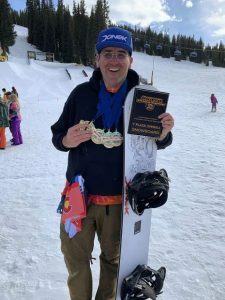 Auburn Ski Club athlete Patrick Johnson was one of the top competitors in the U.S. Winter Biathlon National Championships. 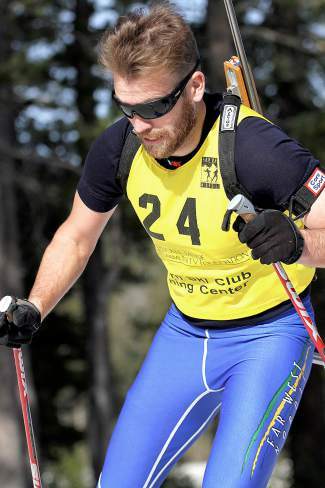 Peter Carroll races oni the U.S. Winter Biathlon National Championships at Auburn Ski Club on Saturday. 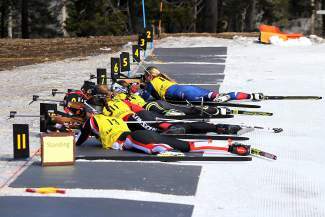 Biathletes shoot from the prone position during Saturday's U.S. Winter Biathlon National Championships at Auburn Ski Club. Buff Wendt shoots at targets from the standing position during Saturday's U.S. Winter Biathlon National Championships Pursuit. 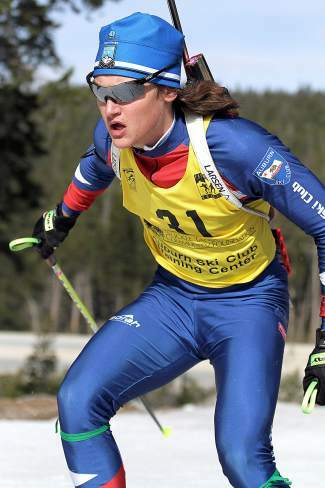 Auburn Ski Club athlete Sam Zabell competes in the U.S. Winter Biathlon National Championships Pursuit on Saturday. The Auburn Ski Club Training Center overcame diminishing snow conditions to host a successful three days of racing at the 2015 U.S. Winter Biathlon National Championships this past weekend. 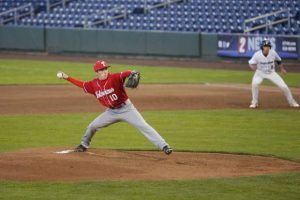 The national event began with the Sprint competition Friday and continued with the Pursuit and Novice races Saturday. It concluded Sunday with the Relays. Despite the lack of snow, Auburn Ski Club managed to maintain a 1.5-kilometer loop for the event, thanks to concerted efforts by executive director Bill Clark and his staff. 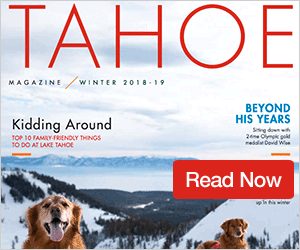 A number of Truckee/Tahoe locals fared well, with Patrick Johnson, Buff Wendt, Sam Zabell, Peter Carroll, Dave Eastwood and Phillip Violett capturing victories in their respective classes, and Jordan McElroy earning a couple of top-three finishes. 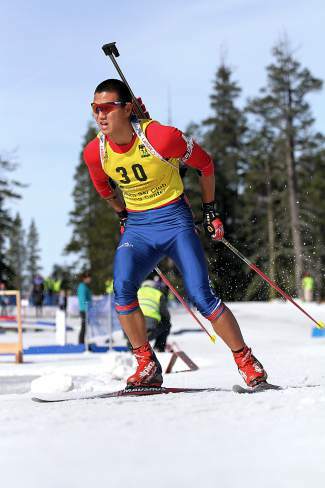 Johnson, who trains out of Auburn Ski Club, won national titles in both the Sprint and Pursuit races and was the top male shooter. 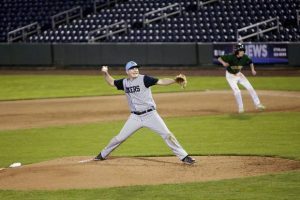 The following are the top three results in each class. Find complete results at auburnskiclub.com or farwestnordic.org, and a photo gallery here.